At this point in the MCU, it feels like just about everyone has gotten their time in the spotlight. With Hulk getting a big role in Thor: Ragnarok after not having a movie for years, Hawkeye getting a lot more to do in Age of Ultron, and Black Widow even getting her own movie soon, its easy to forget some characters haven't been so lucky. Well it seems like this hasn't gone unnoticed by Marvel Studios, as they've announced they will be creating eight episode TV shows based on smaller side characters who audiences want to see more of. 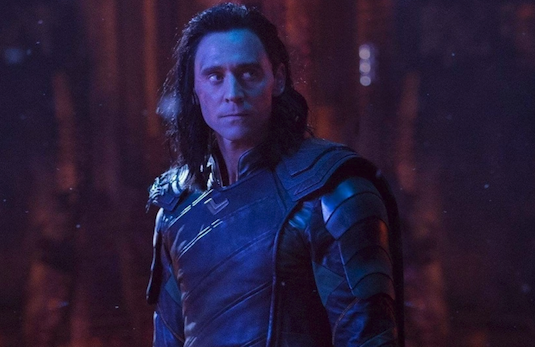 While Loki and Scarlet Witch are the two names that have been mentioned, it seems that there may be many more in the pipeline. Unlike the Netflix shows such as Daredevil, Jessica Jones, Luke Cage, Iron Fist, and Punisher, these will be directly tied to the MCU. Its thought they may actually fill in story gaps and will become required viewing for fans who want to understand everything going on in the upcoming movies. The Netflix shows and Agents of S.H.I.E.L.D. have both suffered to get all the fans the movies have for that exact reason, they don't feel like you have to see them. It seems this will also be why the series will only be eight episodes, to make it a more contained and cinematic feeling story. All the actors who play these characters on the big screen such as Elizabeth Olsen and Tom Hiddleston are expect to reprise their roles, but we also can expect cameos from bigger star characters key to their lives including Chris Hemsworth and Thor and Paul Bettany as Vision. 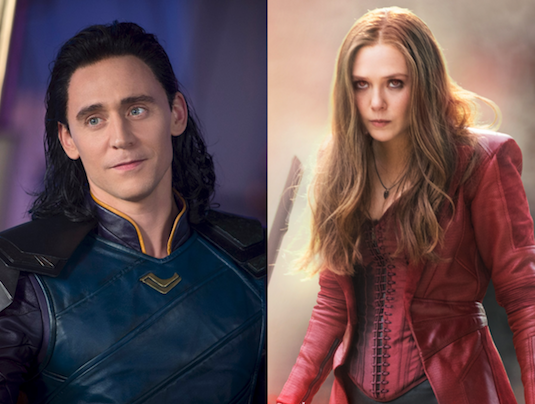 As of right now we know the fate Scarlet Witch and Loki faced in Infinity War, so its likely these shows will be taking place before those events. It'll be interesting to see what other side characters get their own shows with names like Falcon, Winter Soldier, Valkyrie, Mantis, and Hawkeye all already having been thrown around. 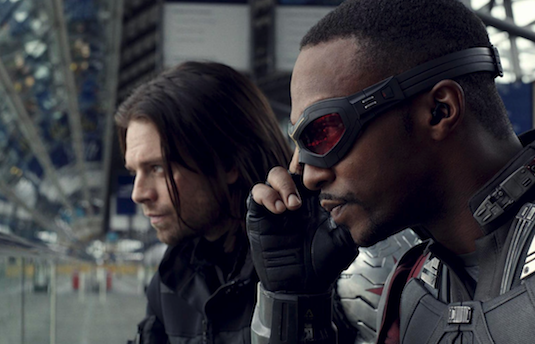 The approach to these news shows is already vastly different from past endeavors, as they will actually be produced by Marvel Studios rather than Marvel TV. That means mastermind Kevin Feige will be the one calling the shots on these shows, making them hopefully feels more in line with what we've been getting on the big screen in both quality and continuity. 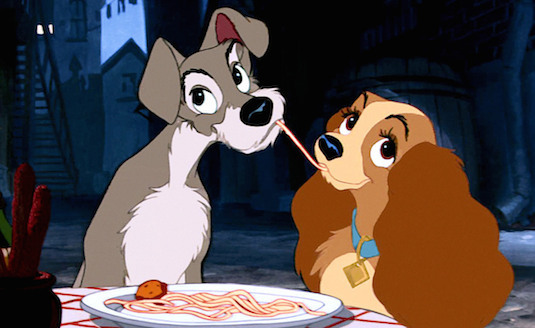 Disney's streaming service (Rumored to be called Disney Plus) is already making big strides with this news, as well as their Jon Favreau run live action Star Wars show, a new adaption of Lady and the Tramp, and a Monsters Inc. show. The company is hoping to rival Netflix with this new service, and right now it seems they might have enough original content to do just that. So how do you feel about these new MCU TV shows? Is there any specific character you would like to see get their own series? Let us know below!